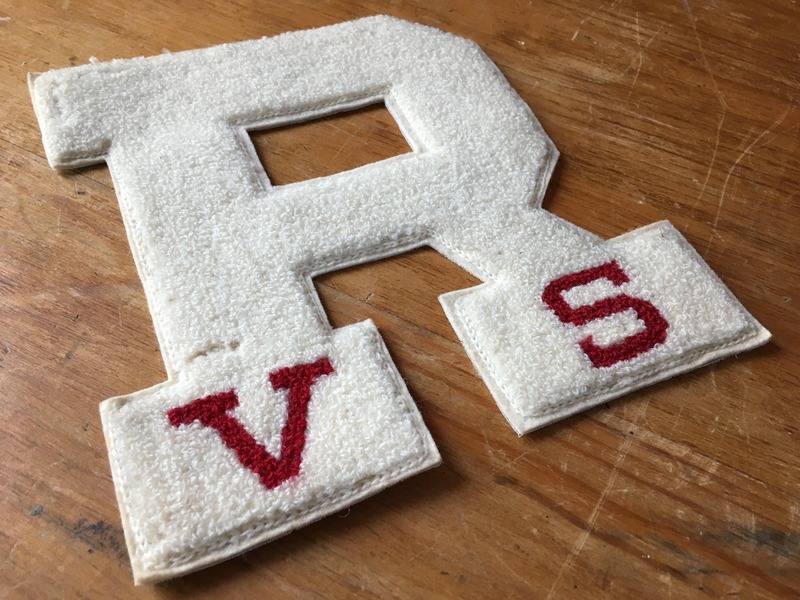 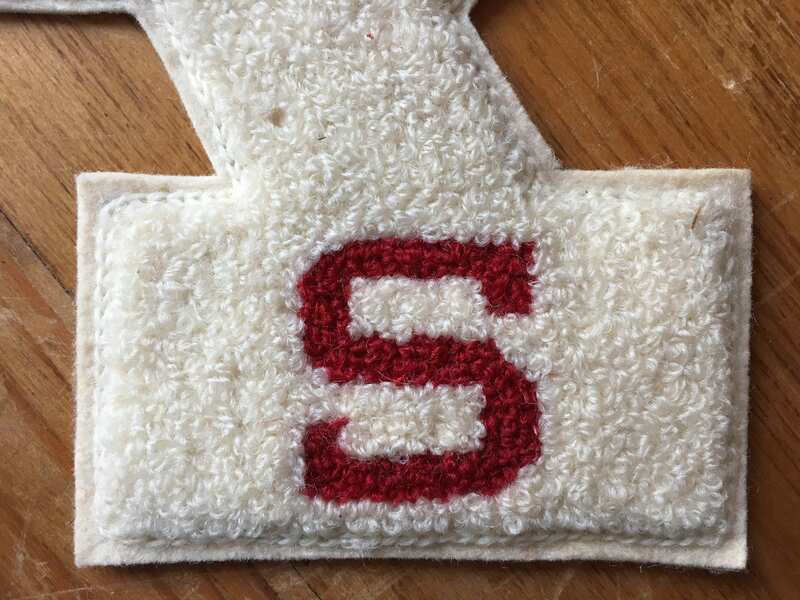 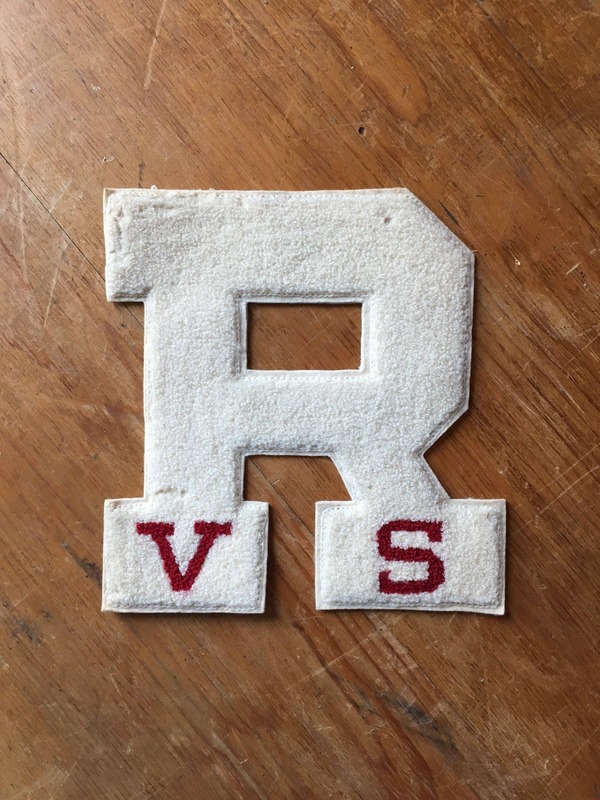 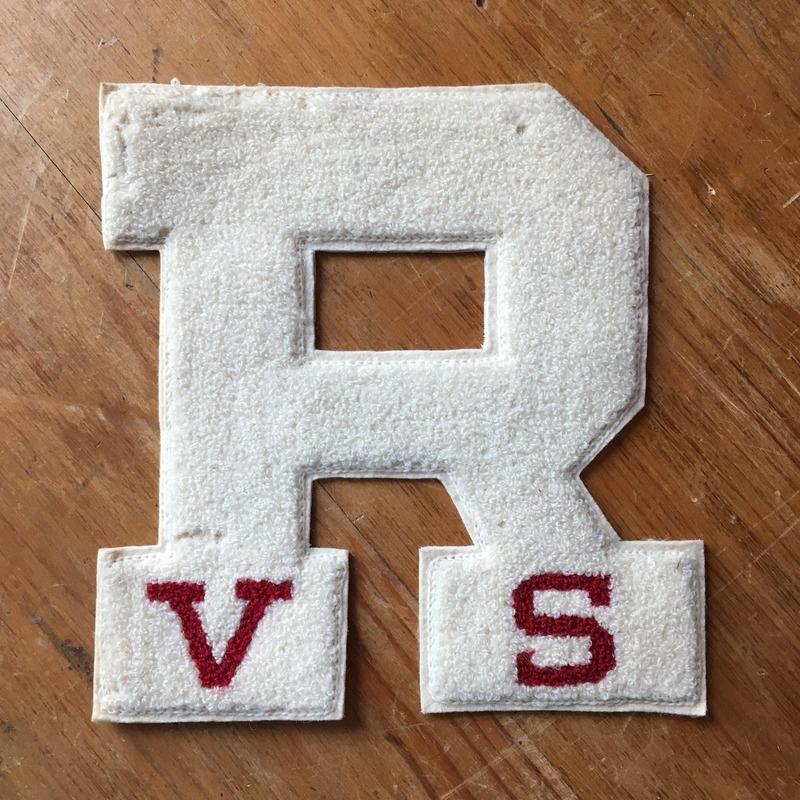 True vintage Letterman "R" patch. 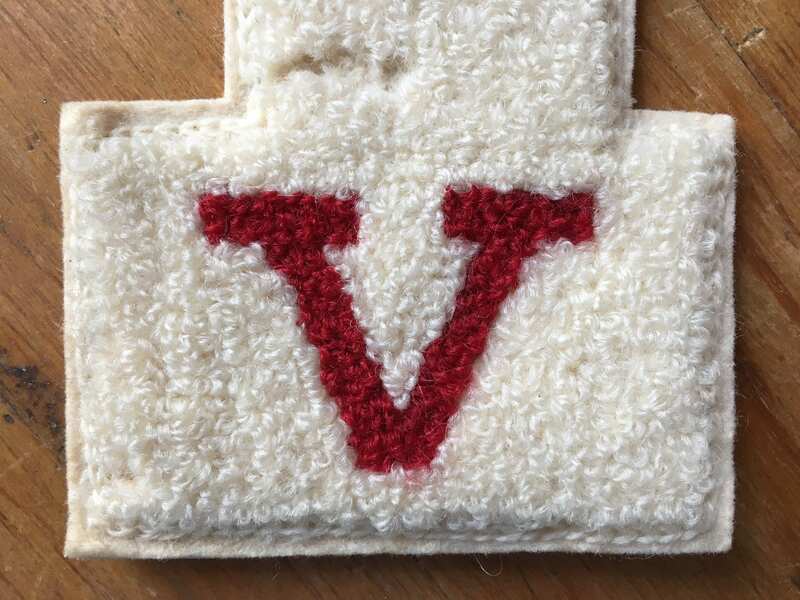 White with bright red V and S.
Dense chenille with felt backing. 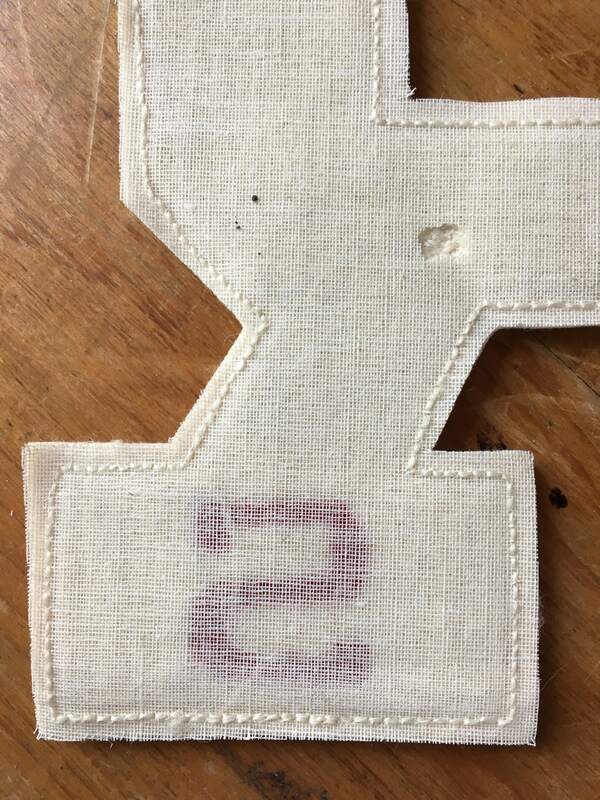 Wear it, hang it, place it. 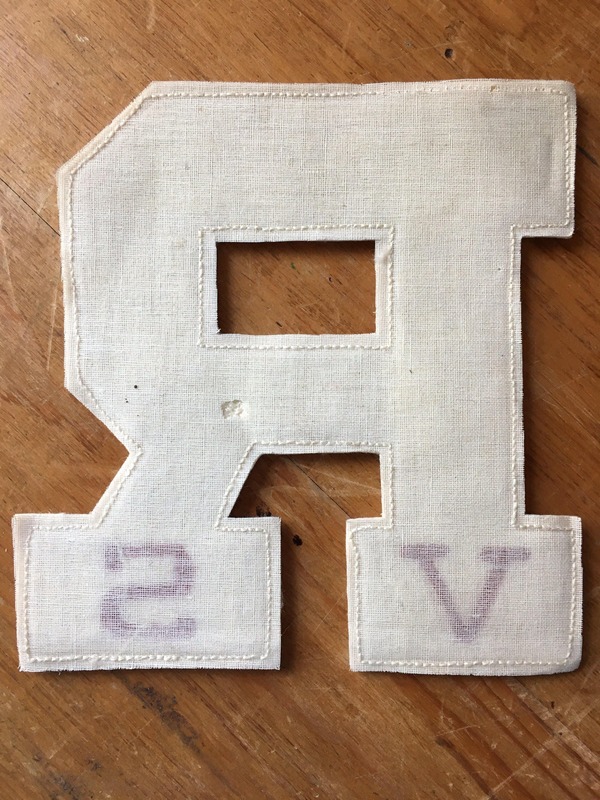 Does not appear to have been affixed to anything. 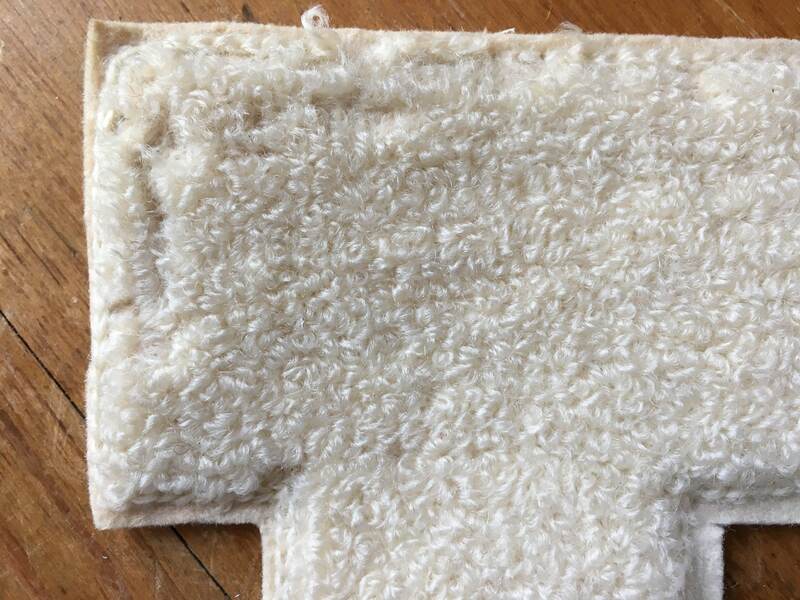 A few tiny moth holes in felt, front and back. 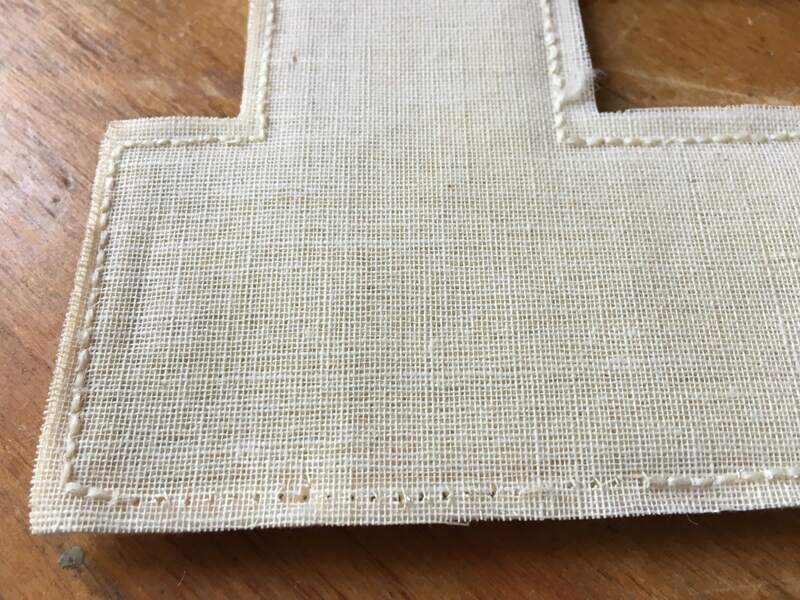 Stitching missing along one edge. 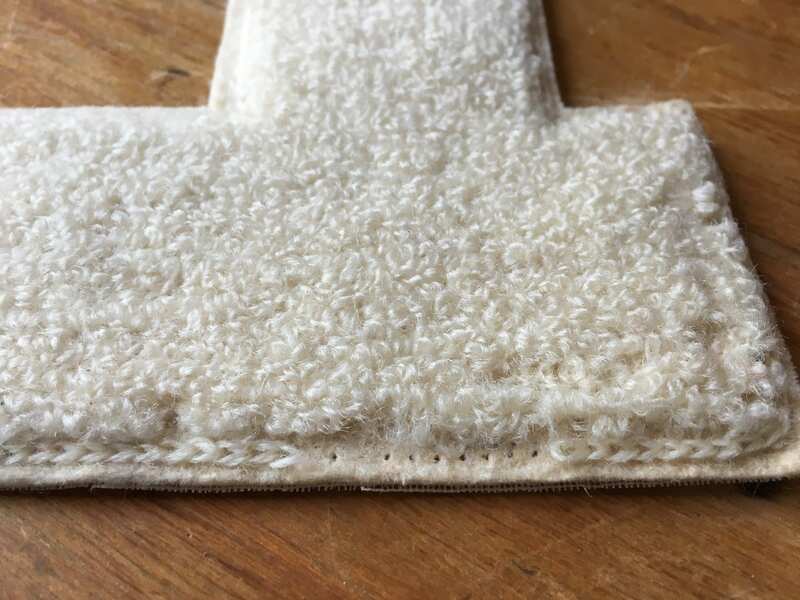 Wear and tear does not affect use.